I was sitting in an open air café, out under a midday sun, as I read Han Kang’s Booker prize-winning book, The Vegetarian. I was cold. That is what the book does to you. The story turns the choicelessness in the life of a woman into a motif that chills and frightens the reader. 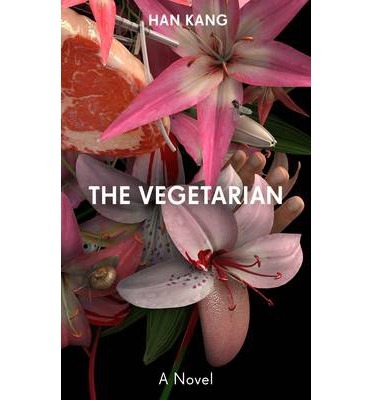 The story centres around the decision of the protagonist, Yeong-hye’s decision to become a vegetarian. Her husband had married her because as he says in the opening lines of the book that he, “always thought of her as completely unremarkable in every way.” The book then proceeds to turn that statement on its head.